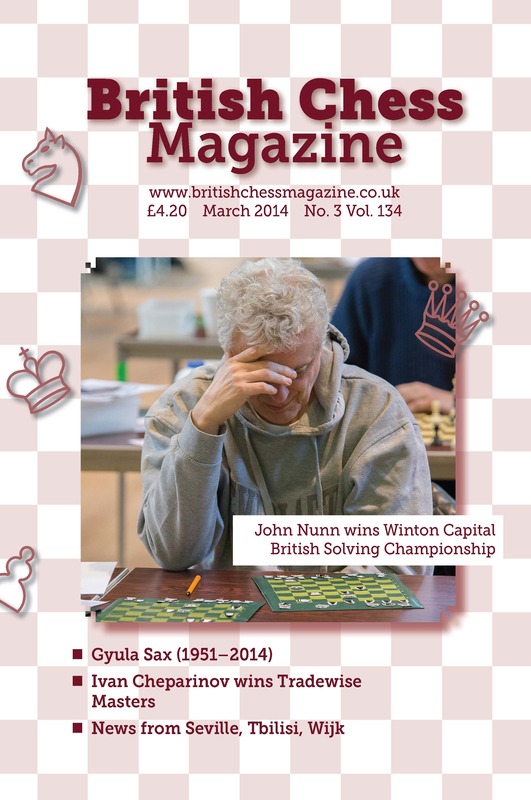 British Chess Magazine - Back Issues Any Year. Type: BARGAINS. Detail: BCM. Product Code: BCM-BACKISSUES. Chess Monthly - Back Issues . CHESS. $9.95.